Barrie Marshall is a partner in Gowling WLG's Calgary office, practising in the area of commercial litigation with an emphasis on construction and securites law. He is highly regarded for his creative and effective litigation skills and dispute resolution strategies. His expertise in builders' lien law, in particular, makes him a frequent advisor to a broad spectrum of construction industry participants including fellow construction law practitioners. 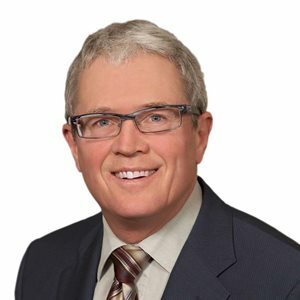 Barrie is a past chair of the National Civil Litigation Section of the Canadian Bar Association and has held several posts with the Alberta branch of that body. Barrie is currently a director on the Board of Appropriate Dispute Resolution Institute of Alberta (ADRIA), an affiliate of the ADR Institute of Canada (ADRIC). Barrie has been a regular speaker at various construction industry, investment industry and legal seminars. His publications have included several articles on securities litigation issues as well as builders' lien law. Barrie has also chaired committees that have produced instructional videos on trial advocacy technique and studied the use of Contingency Fee Agreements in Alberta. Co-author, "Construction Liens: Watch the clock - and your budget," Gowlings, March 2014.